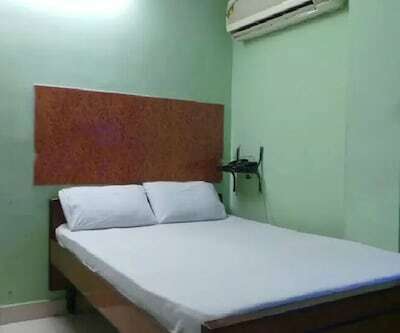 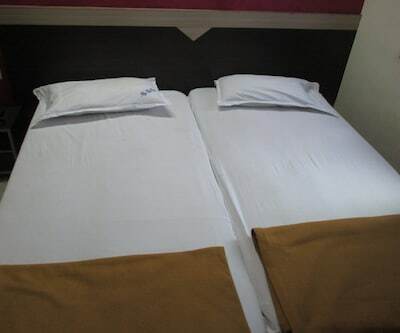 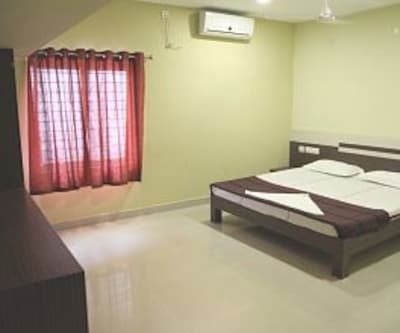 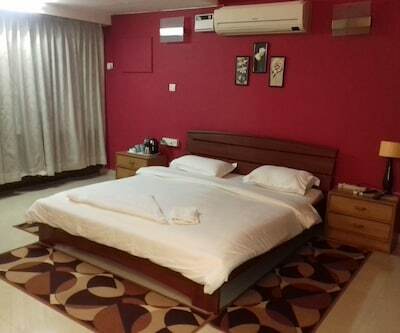 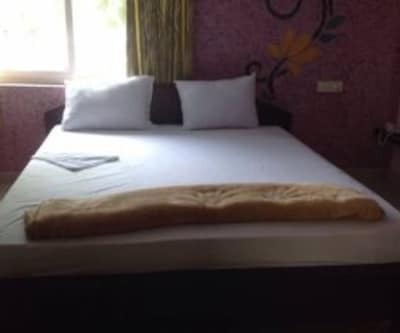 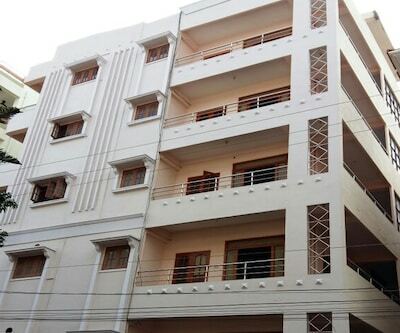 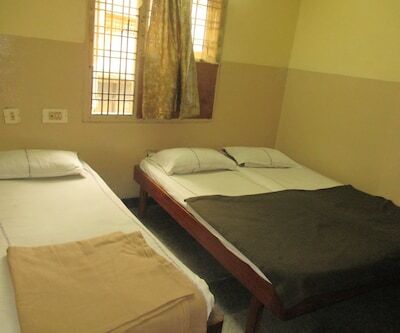 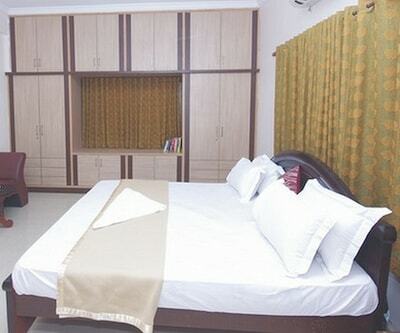 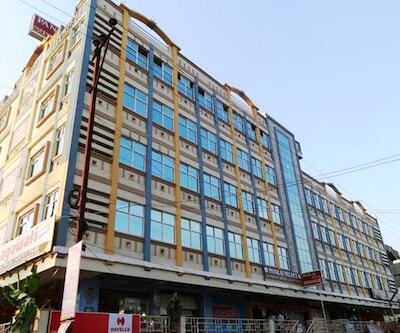 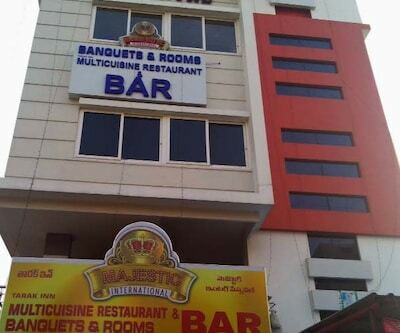 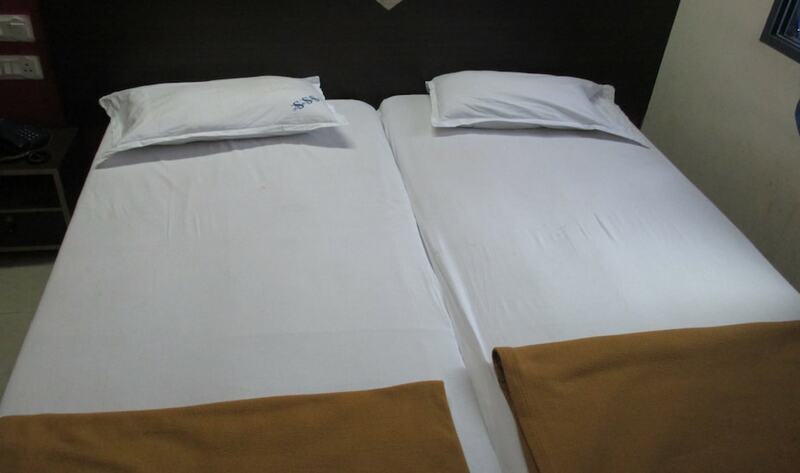 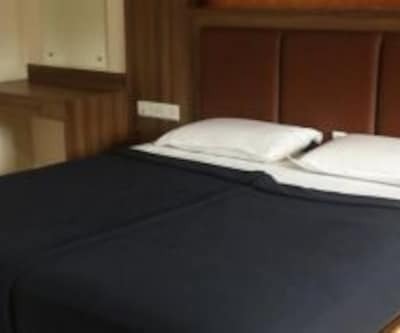 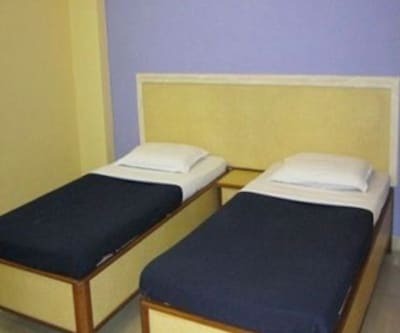 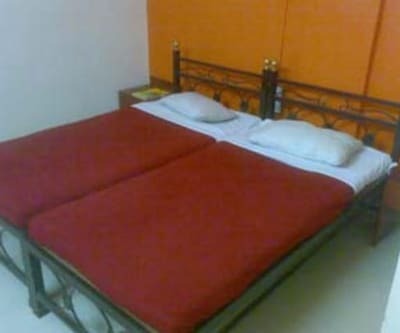 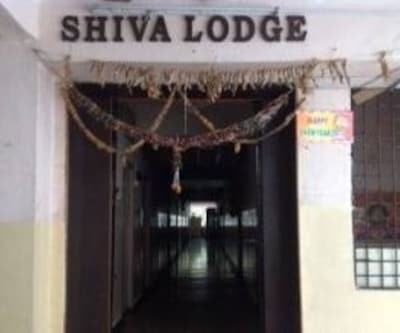 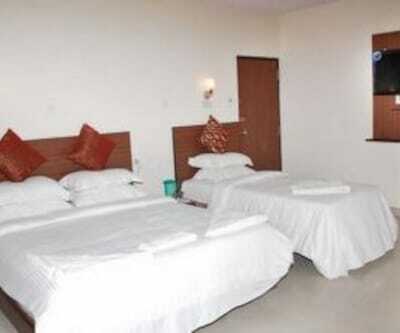 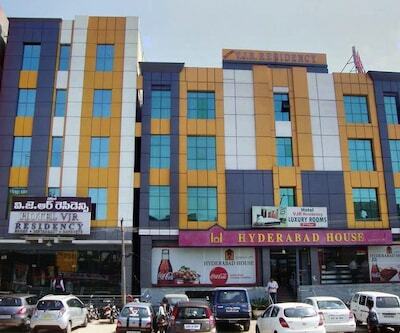 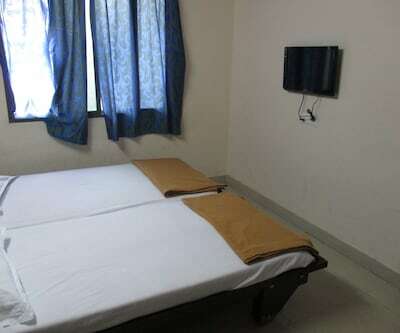 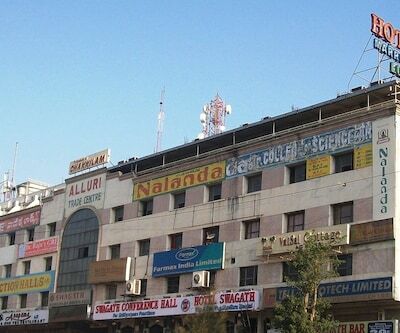 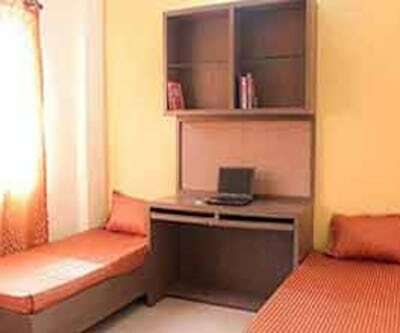 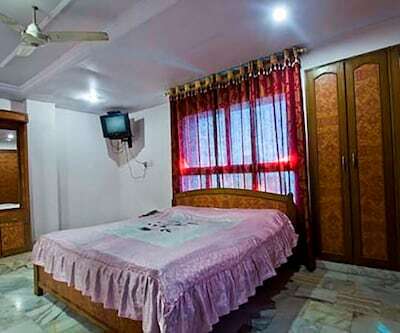 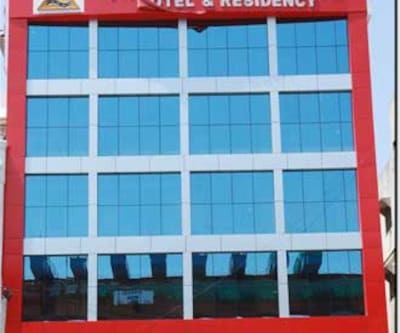 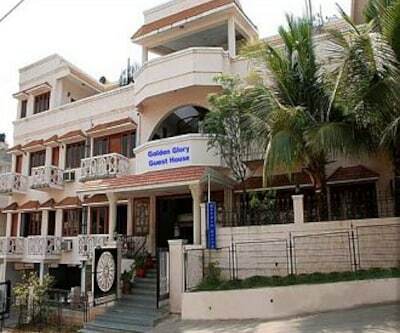 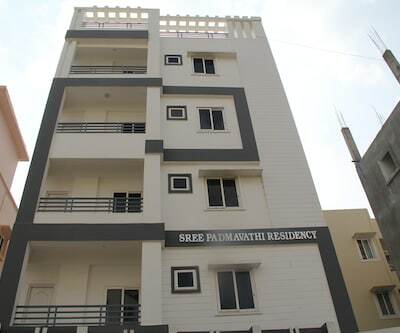 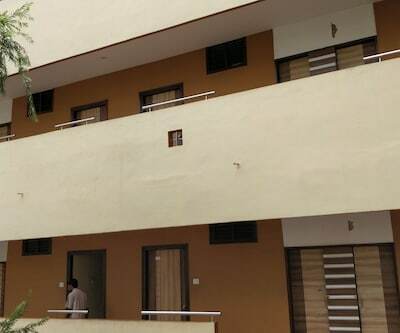 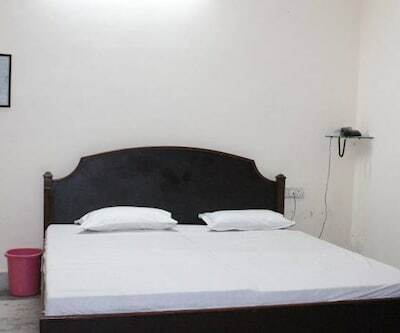 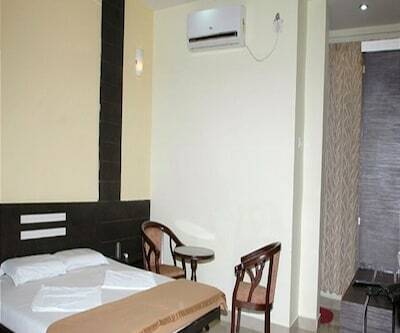 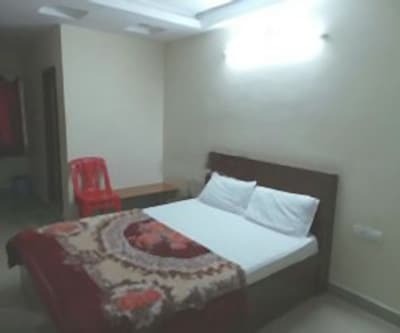 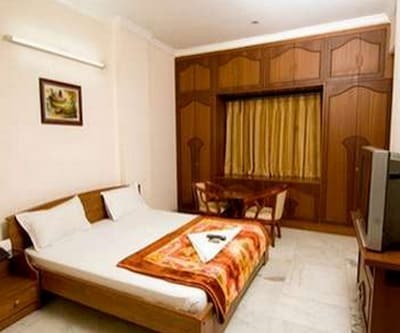 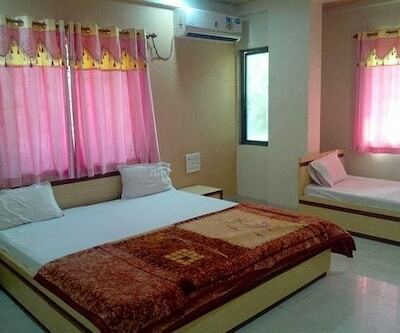 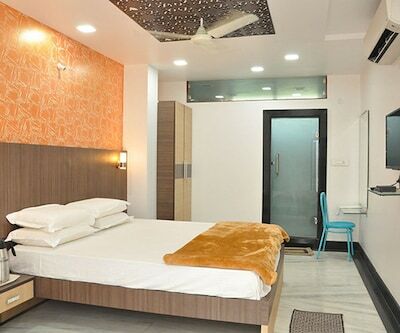 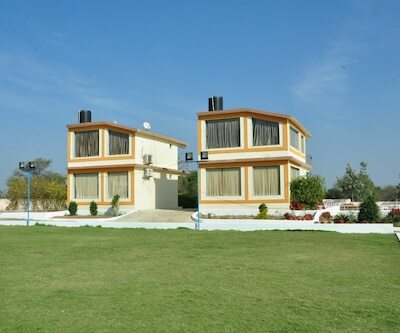 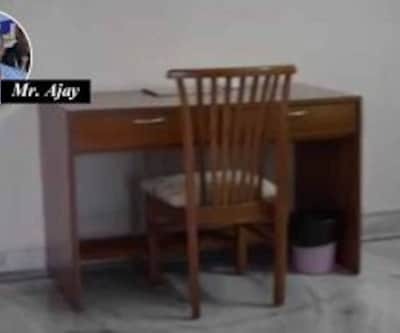 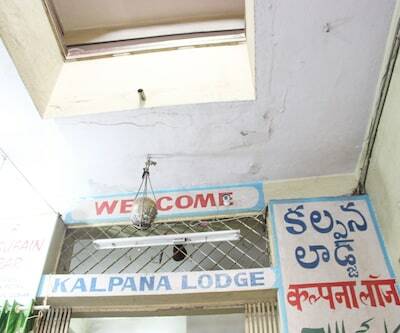 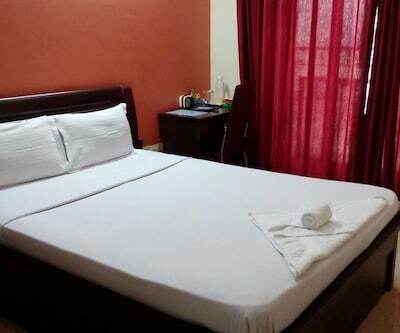 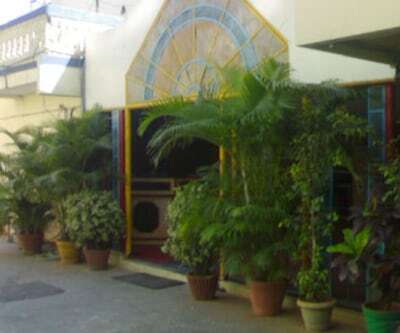 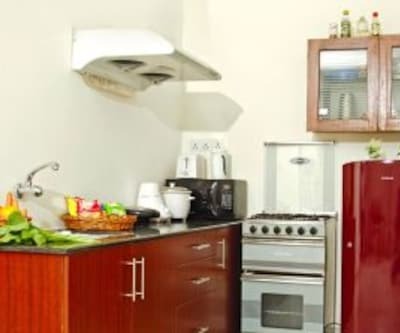 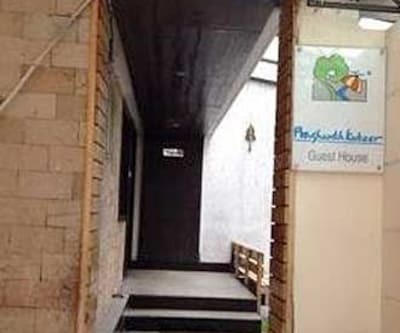 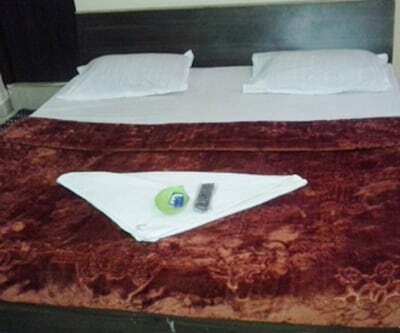 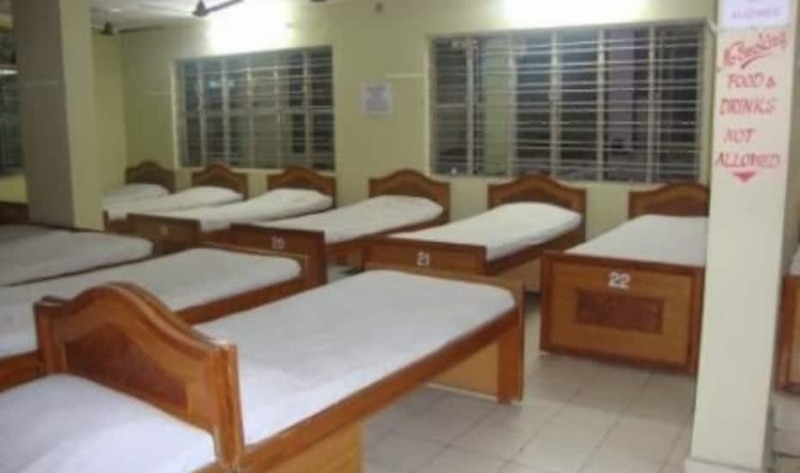 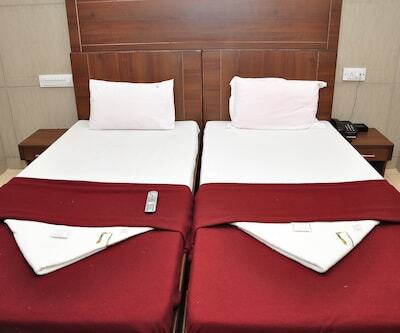 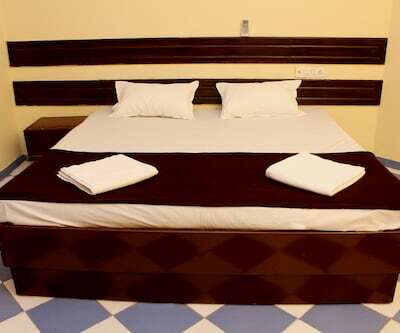 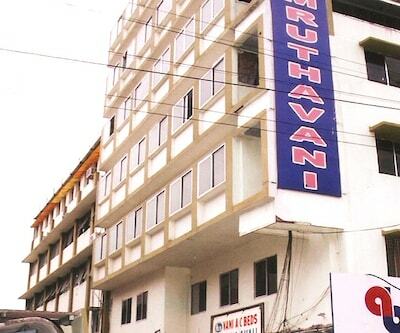 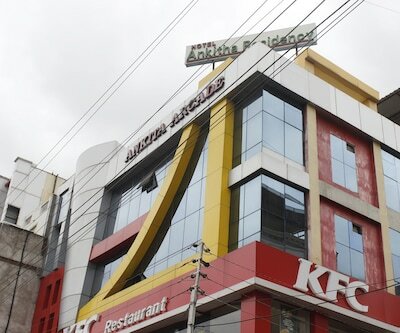 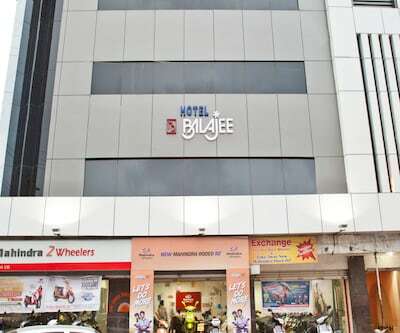 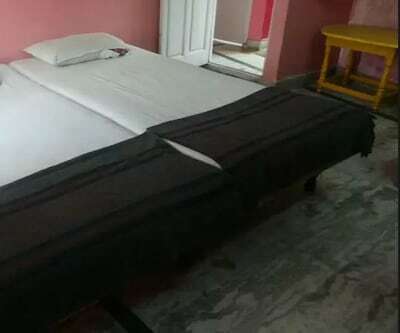 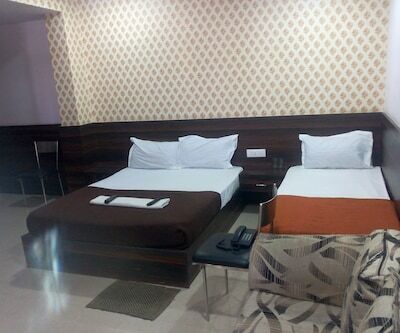 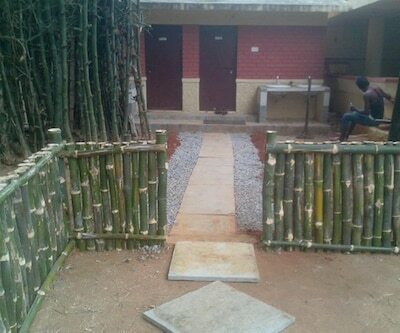 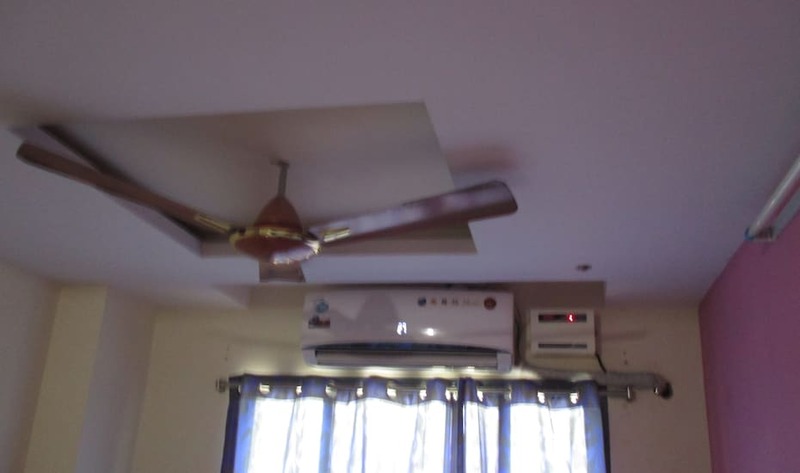 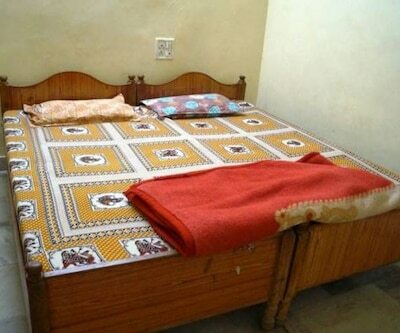 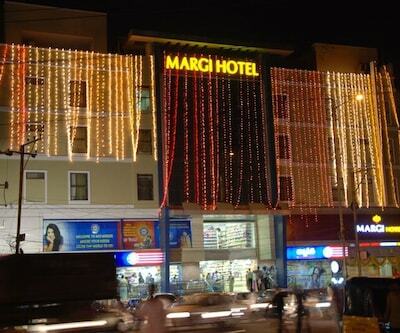 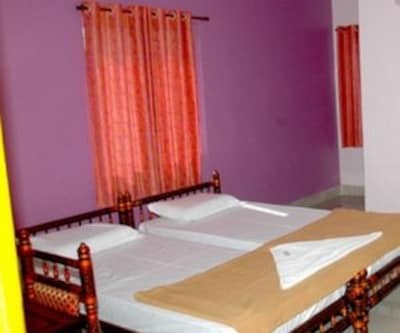 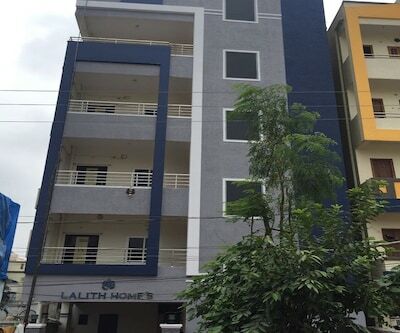 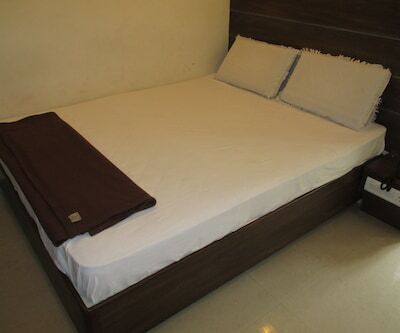 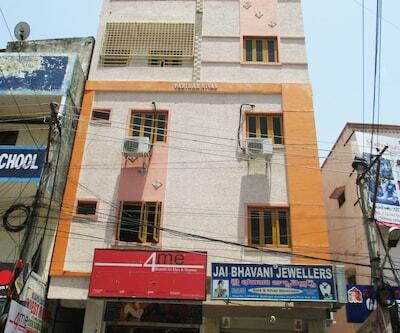 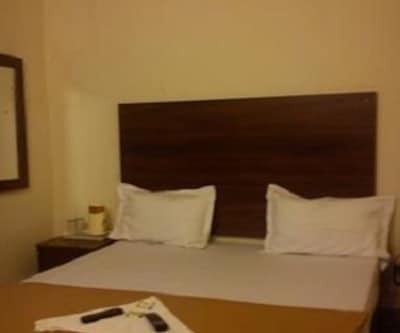 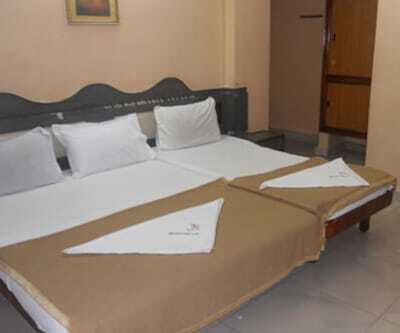 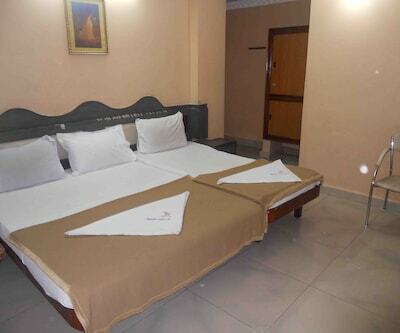 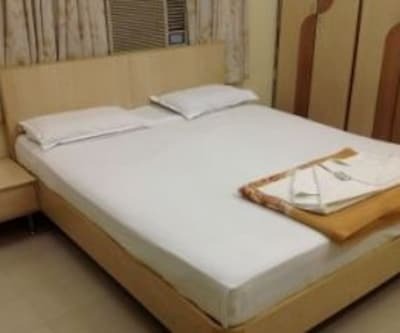 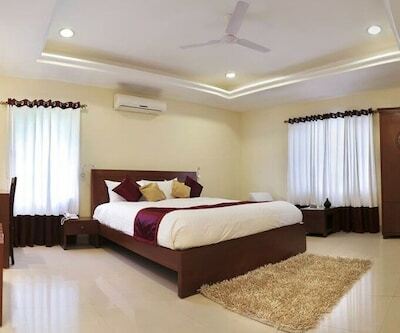 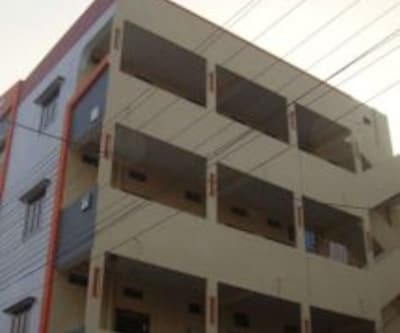 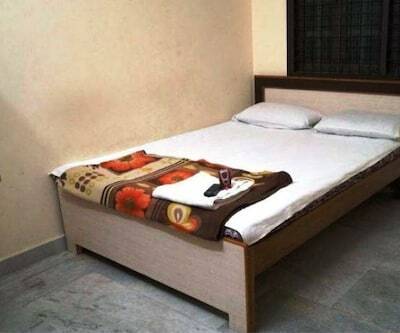 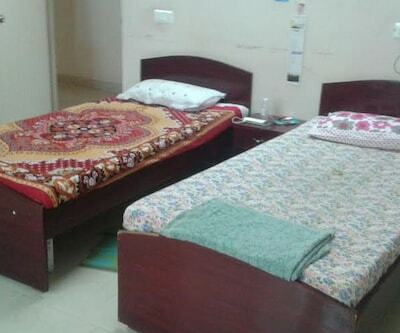 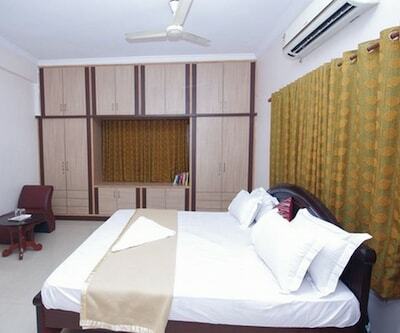 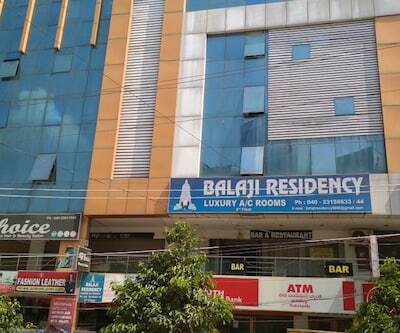 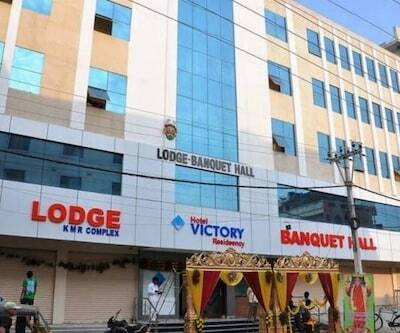 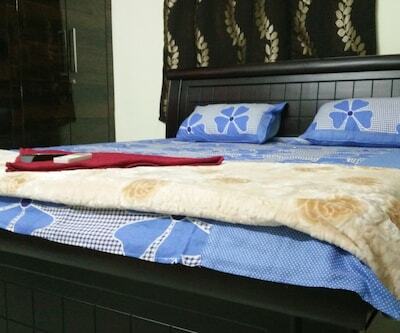 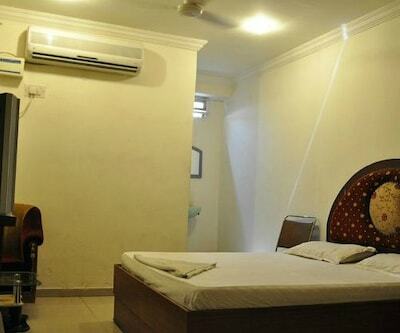 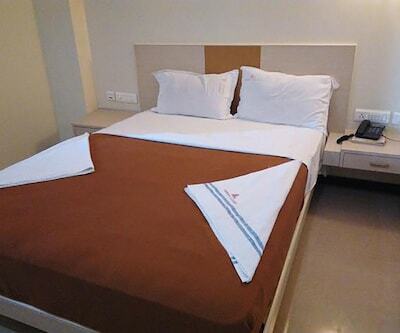 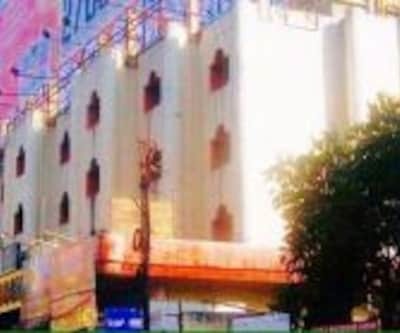 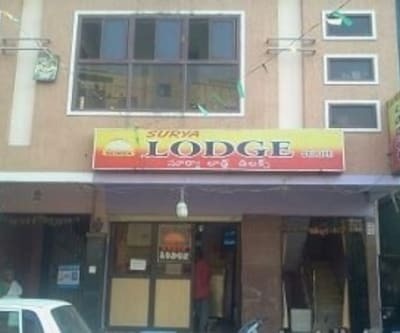 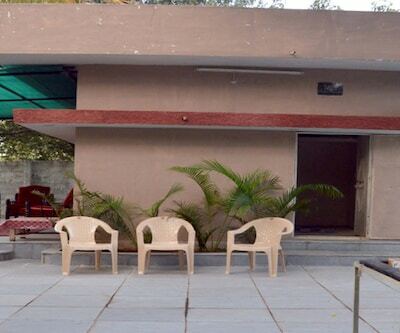 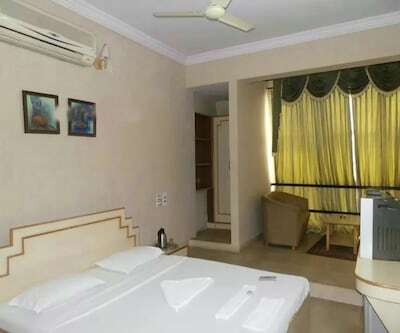 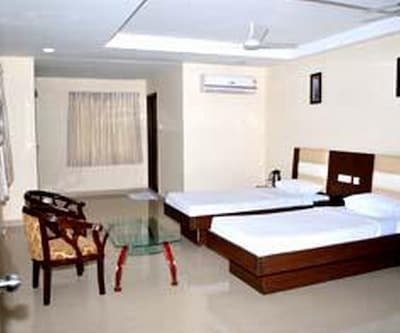 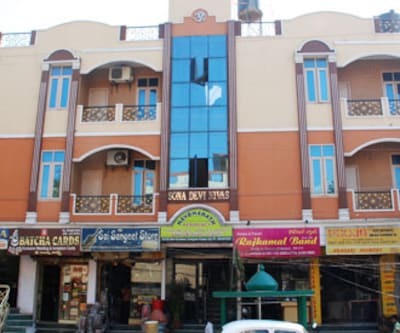 Located approximately at 9 km from the Peddamma Thalli Temple, Vijay Boarding Lodging is a budget lodge in Hyderabad. 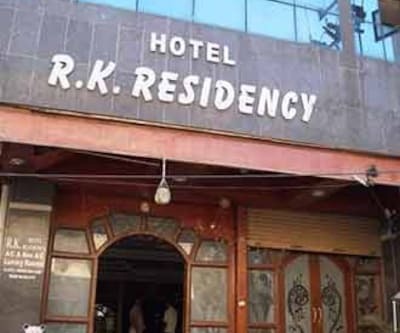 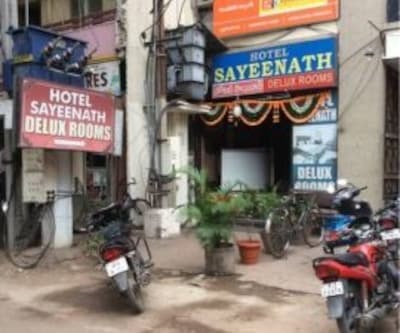 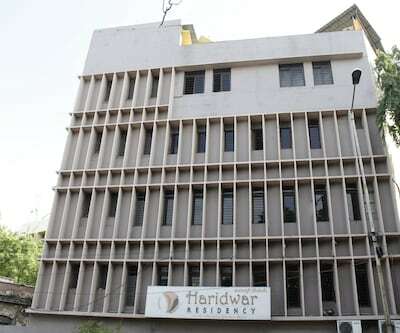 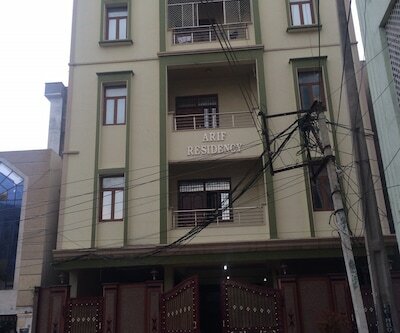 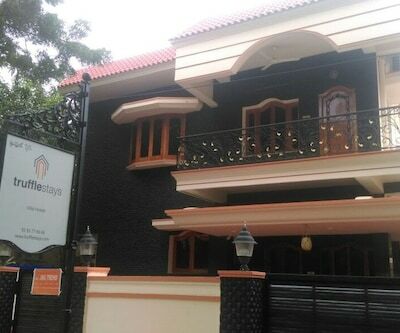 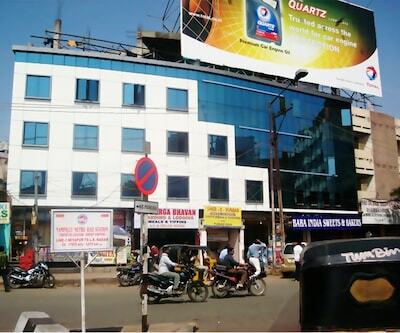 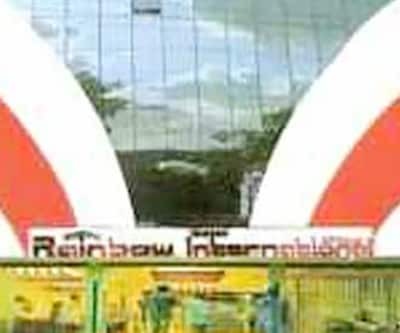 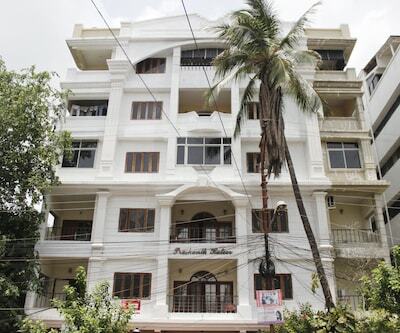 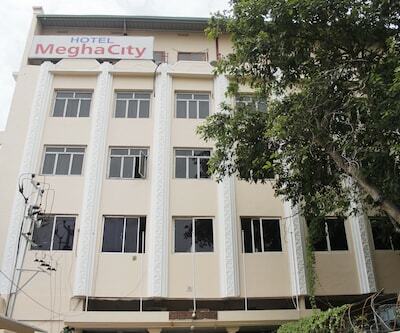 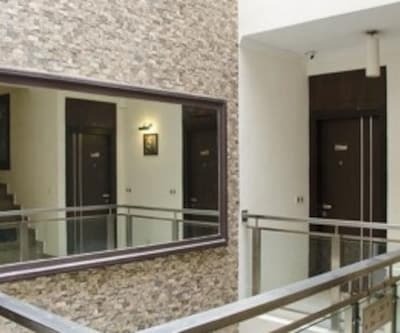 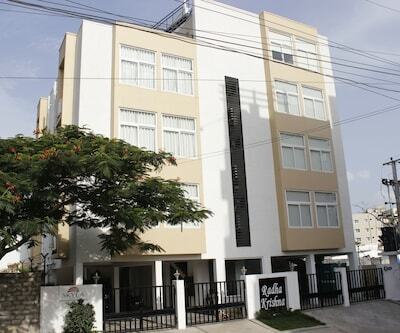 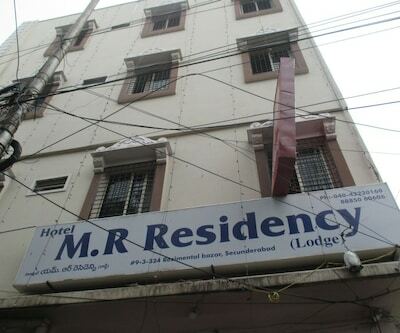 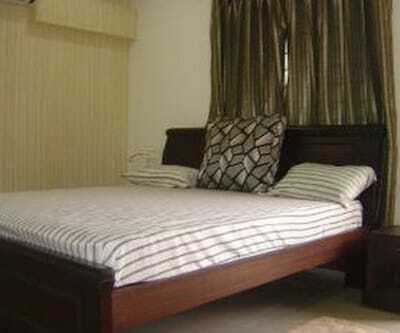 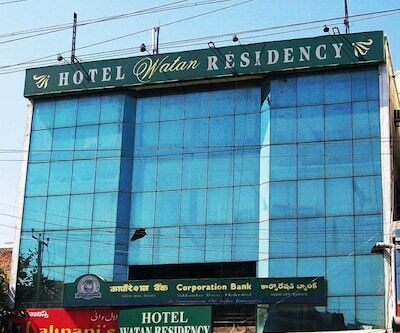 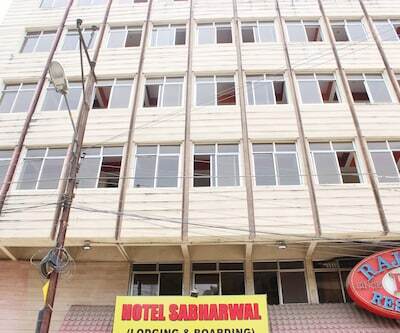 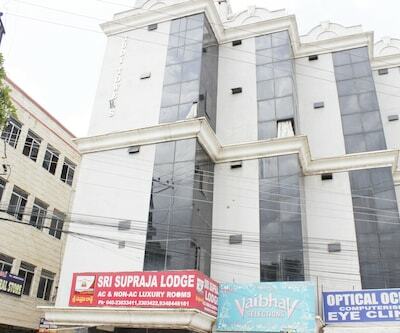 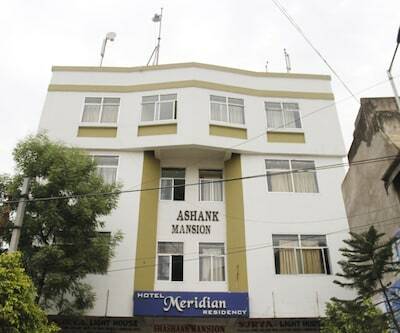 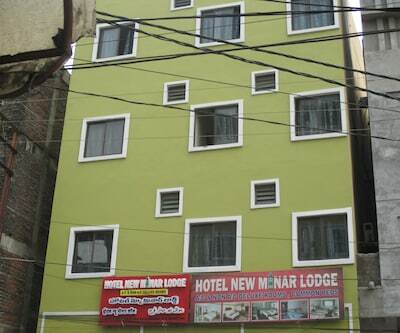 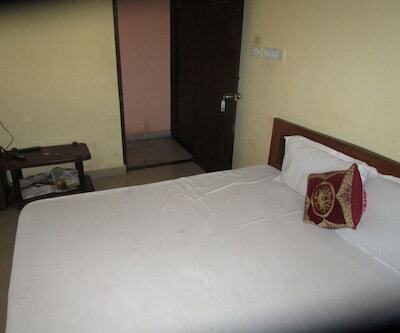 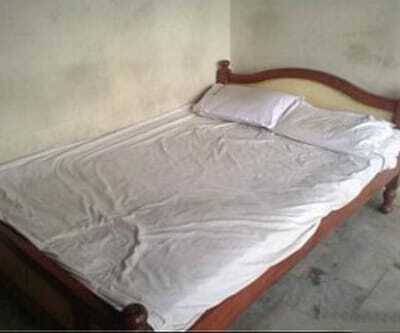 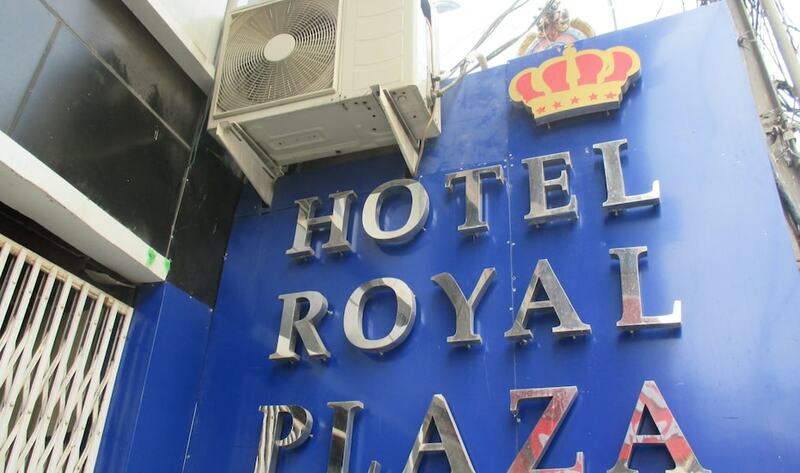 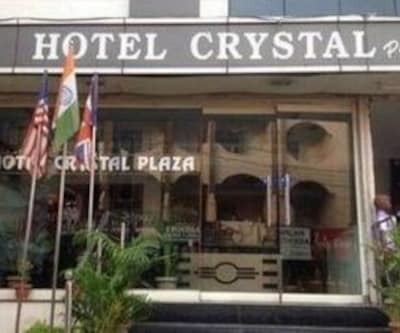 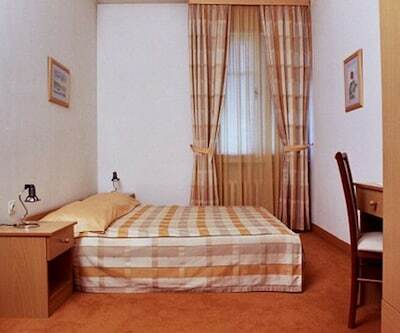 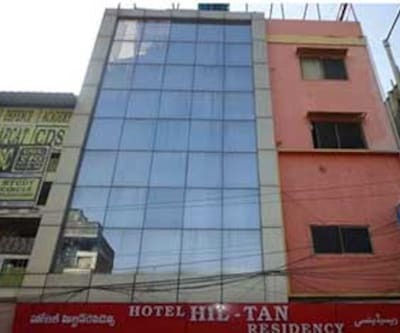 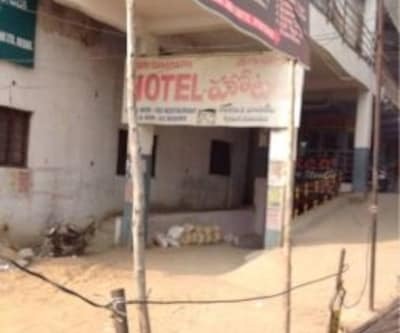 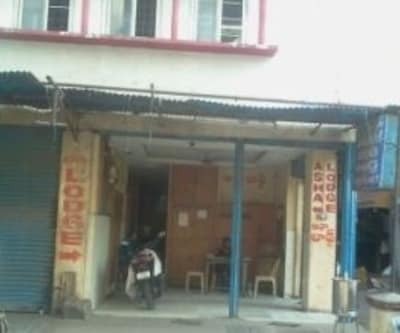 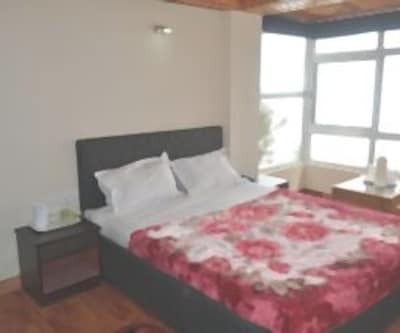 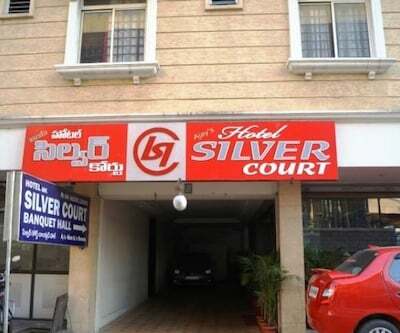 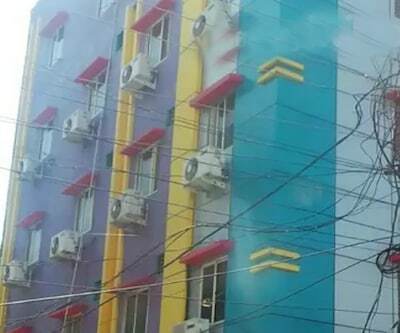 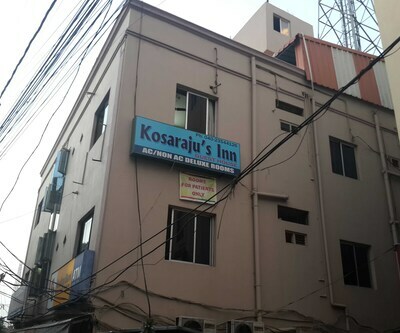 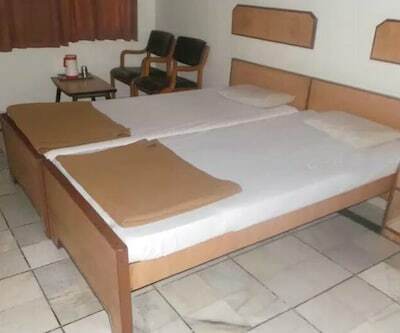 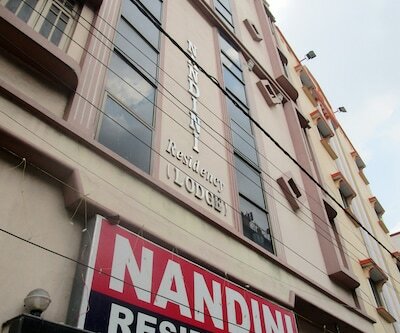 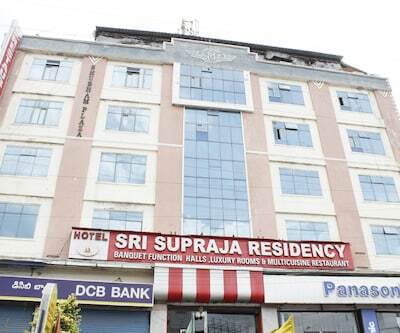 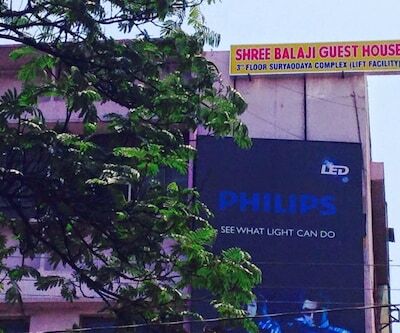 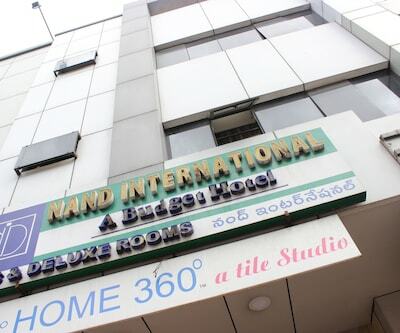 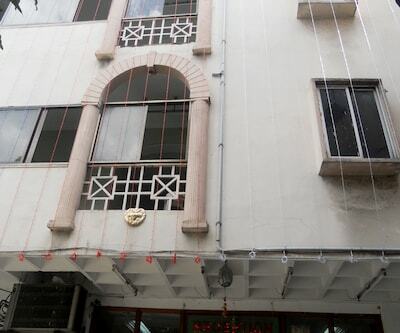 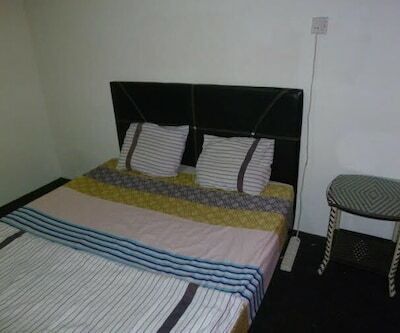 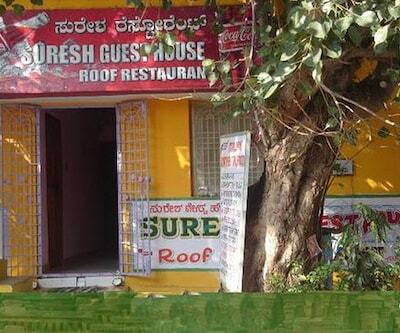 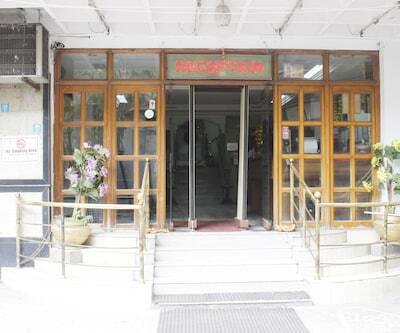 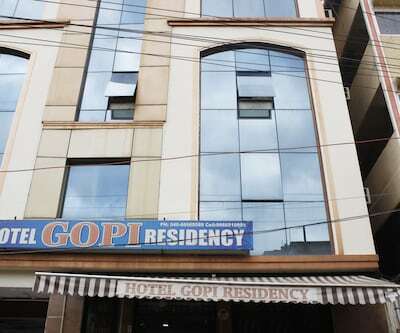 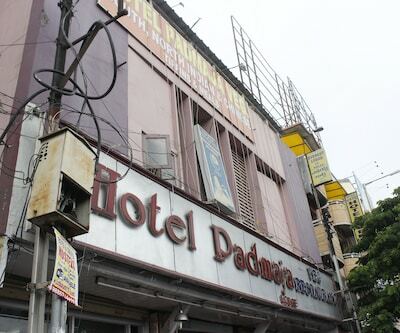 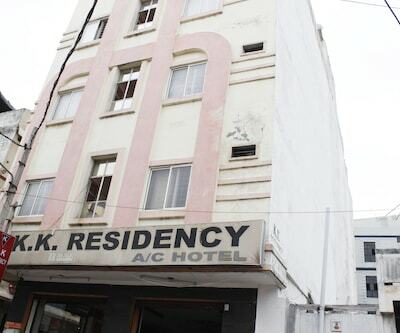 The Nandi Nagar Bus Stop is at 9 km from this property.This 1-storied stay has 20 rooms. 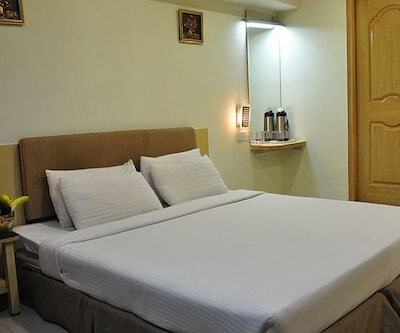 The in-room amenities include TV.